Tangram’s mission is to create the most private distributed ledger technology the world has ever seen; one that is provably impervious to re-identification attacks. 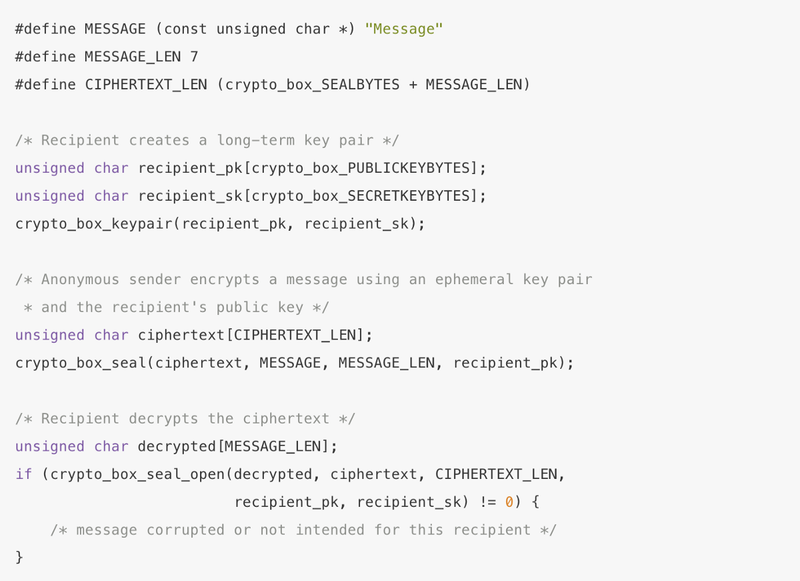 We introduce a method in Tangram that utilises Somewhat Homomorphic Encryption scheme (SWHE) of encrypting and computing encrypted data (balance & transactions) whilst remaining encrypted. Users can compute data in ciphertexts without ever having to decrypt, separate or view the value(s) of balance & transactions in plaintext. This way, data is secure and far less vulnerable to identification attacks; this brings Tangram a step closer to its mission goal of “Privacy by Design”. Homomorphic Encryption has been known for over 30 years with the first realised Fully Homomorphic Encryption (FHE) scheme being invented by IBM cryptography researcher, Craig Gentry. Since then there has been several homomorphic encryption schemes (HE, PHE, SWHE & FHE), all important to achieving Fully Homomorphic Encryption with each scheme having their underlying restrictions, limited functionality and more importantly, a degree of efficiency which placed obvious real-world usage in applications. Fast forward to today and there have been some serious advancements and efficient approaches to homomorphic schemes (HE, PHE, SWHE & FHE). Tangram’s implementation utilizes SHWE, a leveled homomorphic encryption scheme that effectively addresses the challenges of functionality and efficiency in real-world applications. While supporting robust transactional security, this approach also lays the foundation for eventual conversion to enable a four-level HE scheme which has the potential to provide additional functions within Tangram and other real-world applications built on-top of Tangram and again, the eventual transition to FHE. The advantage of the SWHE scheme currently implemented is that it has exactly the same form as the lifted ElGamal encryption. This scheme was applied to several cryptographic protocols for real-world problems in the field of bioinformatics, which already has a working application to store genetic information IE — allele and is seen as semantically secure. The eventual functionality upgrade from evaluating only linear polynomials (by the lifted-ElGamal scheme) to degree-2 polynomials (by the scheme currently implemented) will prove to be beneficial for real-world employment as it expands the class of functions that it would compute over encrypted data. 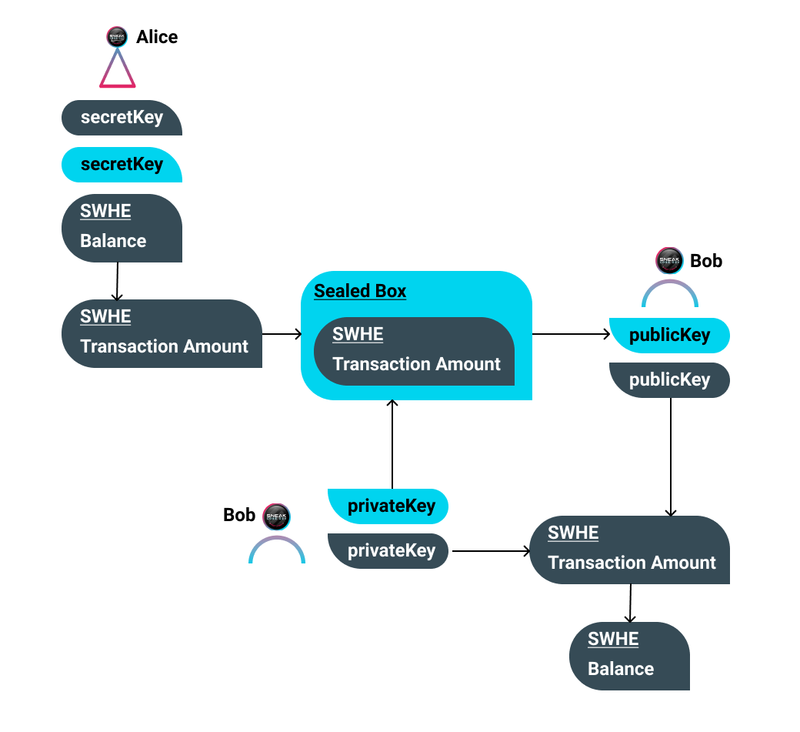 We integrate the SWHE method into Tangram’s sealed boxes implementation with the provision for further security and anonymity for both sender and receiver as the sender will not be able to decrypt the sent transaction and the recipient cannot verify the identity of the sender. Somewhat Homomorphic Encryption alone will not solve the implementation objectives of RingCT however, sealed boxes and SWHE is one part of the Tangram Protocol which will be used to strengthen and preserve anonymity in Tnagram. Tangram will be integrating further encryption methods / signature schemes that provide for necessary anonymity, security and the defense of privacy. This accomplishment is a major milestone in Tangram’s development and we’d like to take the opportunity to say thank you to all community members. There is no denying that we’re moving forward; and to everybody else, we hope your adventures are as ambitious as ours!